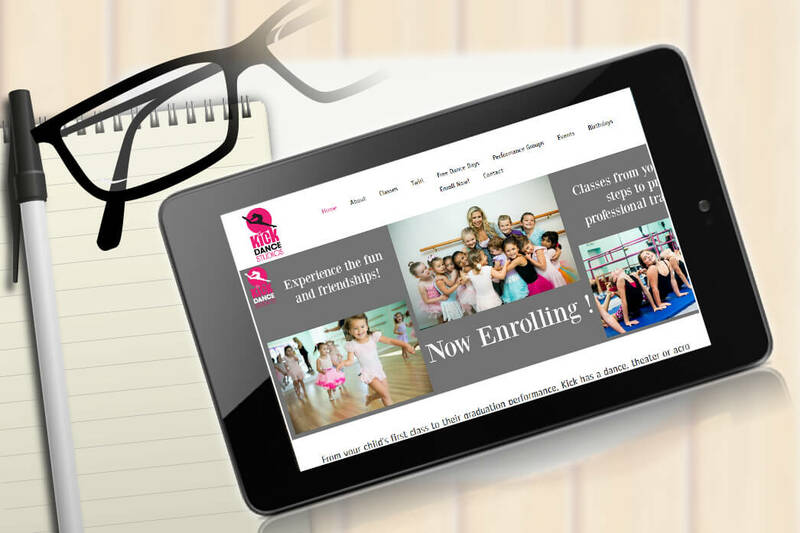 Kick Dance Studios offers the highest quality dance classes for all ages and abilities in a non-competitive and supportive environment. 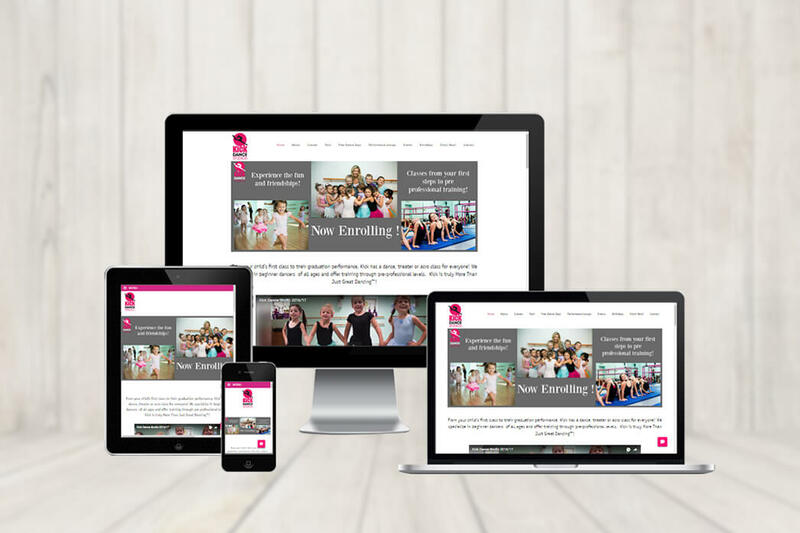 Our dance school has a 15 year track record of quality. 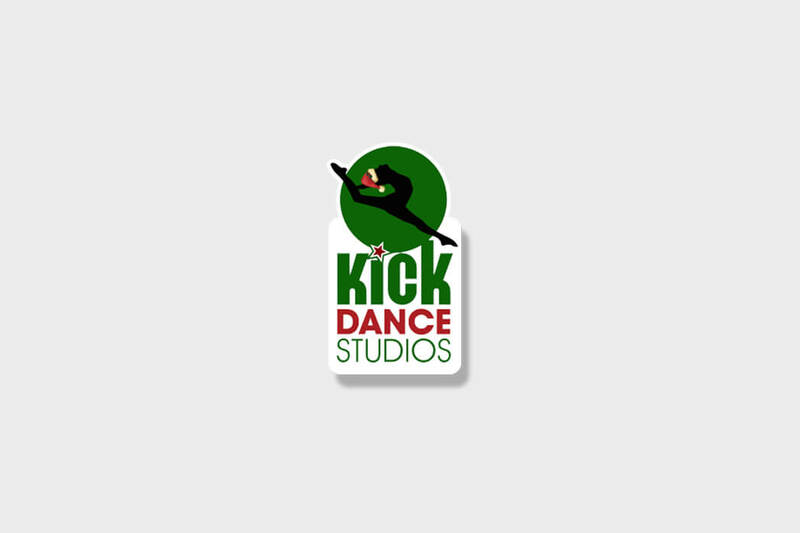 Kick’s instructors teach a wide variety of dance styles as well as classes in acrobatics, acting and vocal lessons. 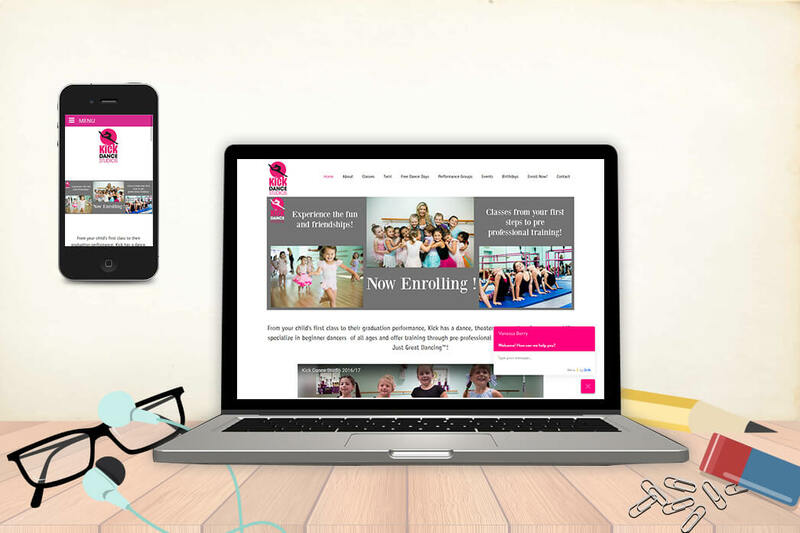 Our highly qualified staff is focused on providing both classical technique as well as the latest teaching methods.